Dominican cigars are probably the most famous high quality cigars in the world, with the possible exception of Cuban varieties. In part, this is owed to the climate of the Dominican Republic. The consistent tropical temperatures are very similar to Cuba, and are therefore superb for growing tobacco. In fact, when Cuban cigars became a state-owned venture many former farmers of this area migrated to the Dominican Republic, so the legendary Cuban expertise can now be found here too, leading to the creation of the same world-renowned tobacco products. Cigars are a firm part of the Dominican heritage, and they are particularly famous for well-constructed, mild-bodied cigars that boast a superb flavour. Equally desirable for both new smokers or experienced connoisseurs, Dominican farmers only sell the best cigars that are produced, so you’re assured of premium quality. James J.  Fox is dedicated to making the finest cigars available to our customers, and Dominican Republic cigars are rightly numbered at the forefront of this craft. Our collection of cigars includes leading Dominican brands such as Davidoff. Globally renowned as being almost unmatched in terms of construction and quality control, Davidoff cigars deliver a superlative flavour that is well worth experiencing. Or, if you prefer, we can supply Inch Maduro Dominican cigars for a consistently stronger smoke, and don’t forget that our experts would be delighted to speak to you about any of your cigar preferences too, or indeed offer recommendations for new smoking avenues to explore. James J. Fox maintains three stores in London, based in Harrods, Selfridges and St. James Street itself. These stores are staffed by legitimate experts in the field of tobacco, some of whom are fully certified as Masters of Habanos, and behind these individuals we have over 200 years of trading experience. Because of this, you can be confident of exemplary standards of service when you come and visit us, or indeed when you buy from us online. If you choose the former, you can also sample cigars in some of our premises – especially exempted from the smoking ban – to try out a Dominican cigar that you may not have encountered before. Contact the James J. Fox team now to learn more.